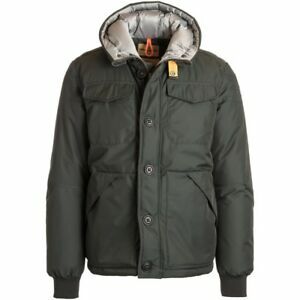 Détails sur 100% Authentic Parajumpers Men’s Jacket(Parker-Man) MSRP$800 and above! 100% Authentic Parajumpers Men’s Jacket(Parker-Man) MSRP$800 and above! Le paiement immédiat de 450,00 USD est obligatoire.